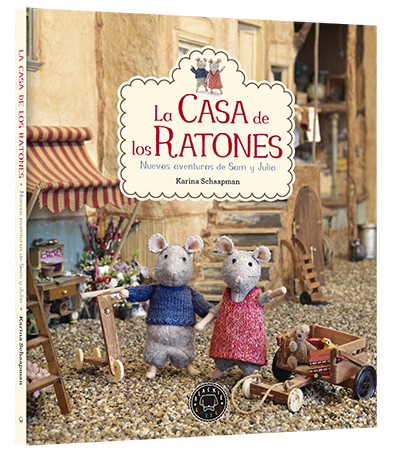 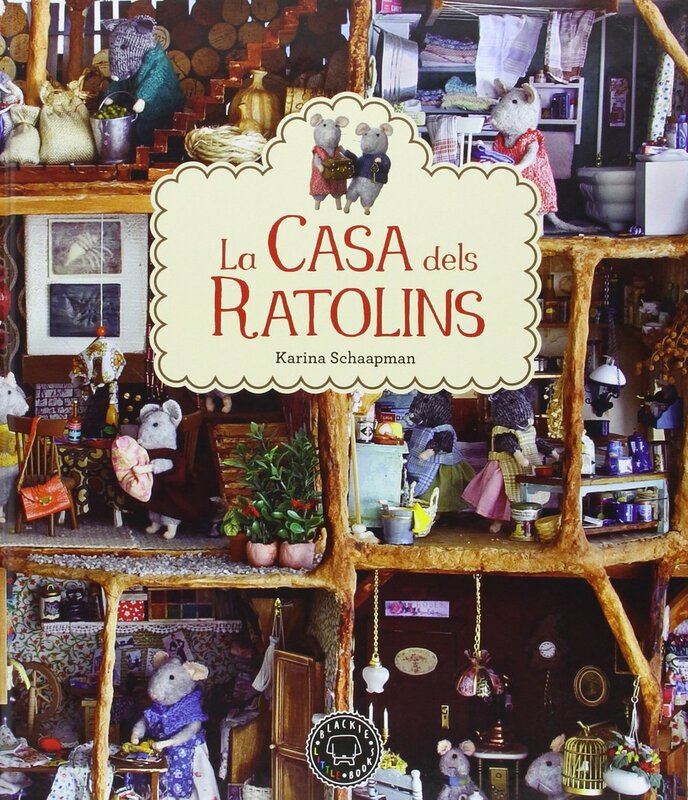 In Spain, "The Mouse Mansion- Sam and Julia", "The Mouse Mansion - The theatre" and "The Mouse Mansion - The Picknick have been published by Blackie Books. 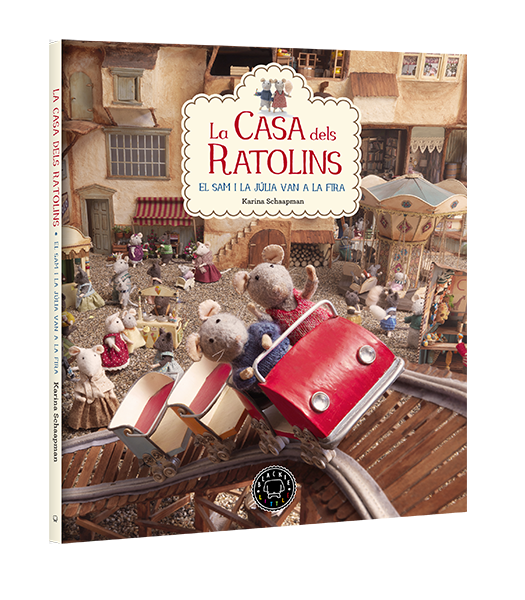 Both in Spanish and in Catalan. 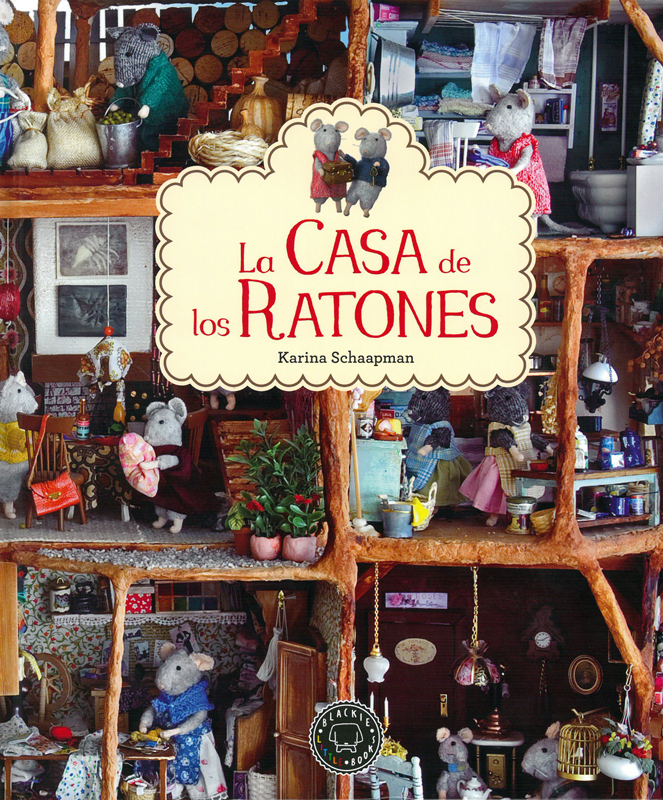 Click on the book covers to be linked to their website (where you can order).